Julia is a qualified Town Planner and full Member of the Royal Town Planning Institute (RTPI). She has 14 years of consultancy experience working as a planning advisor at DTZ. Julia set up Castle Planning in 2015. 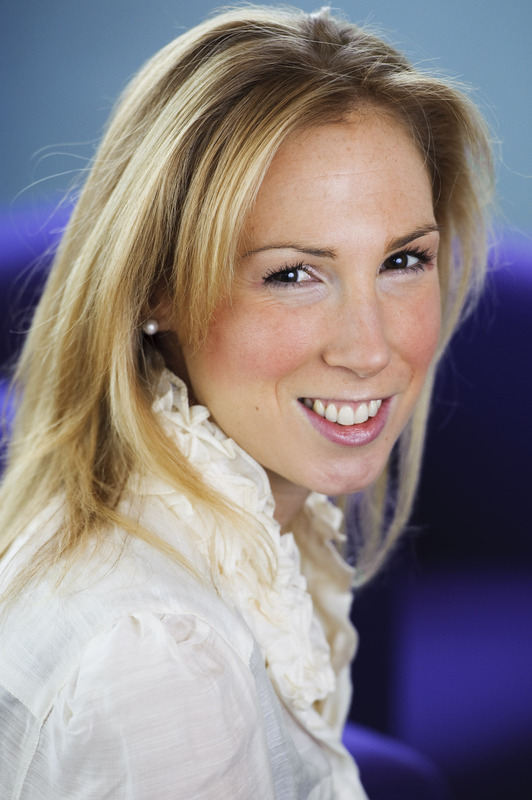 Ellison is a Chartered Accountant with 18 years experience in accountancy, property and property fund management. He provides strategic input to Castle Planning.